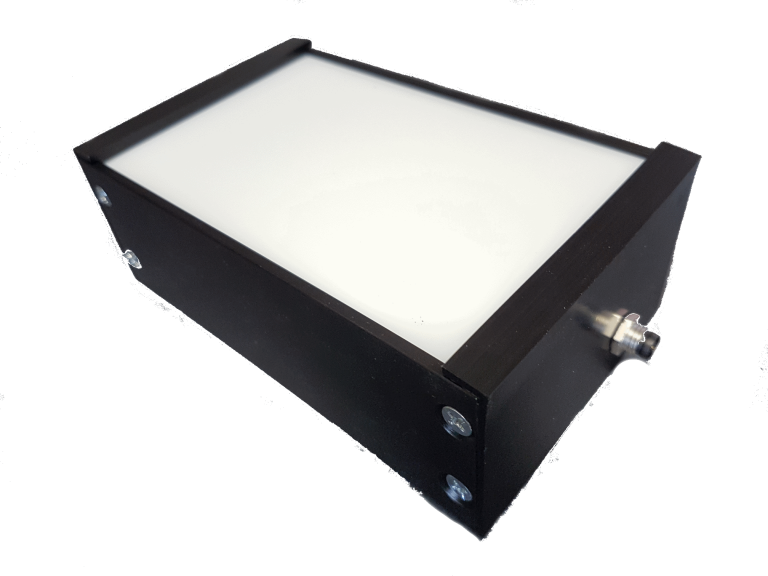 VISTION BACKLIGHT models offer excellent luminous properties. Their shape enables them to achieve near-perfect light diffusion with various diffuse panels. BACKLIGHT models offer very high contrast since they create a dark silhouette on a bright background. This technique is especially useful for demanding high-speed applications but is most commonly used for hole detection and orientation, determining the presence of certain elements and in measuring processes. The use of monochrome lighting such as red, green or blue with polaroid glass is also useful. 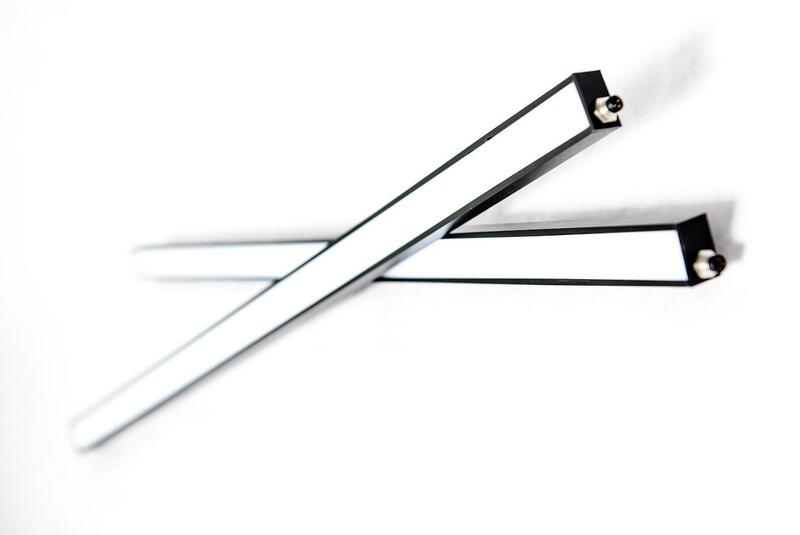 Their robust and modular design comprises of industrial connectors. 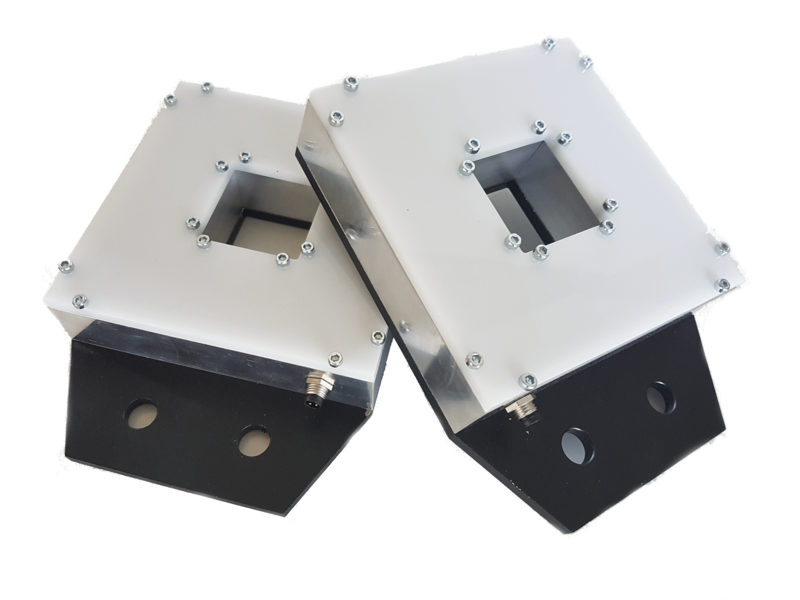 The housings are also scratch-proof which enables them to be used in various industrial environments. VISTION BARLIGHT models achieve optimum luminous performance. Their shape enables them to directly illuminate an object. The BARLIGHT series is available in various color combinations which enable them to be used in different scenarios such as reading texts on flat surfaces. They enable illumination of workpieces at a 90 degree angle, the angle is also fully adjustable. The SQUARERING LIGHT series are made in a number of color combinations and offer direct illumination from an elevated position of various angles. These lights reduce shadows and ensure the equal illumination of objects and are thus suitable for products with non-reflecting surfaces.